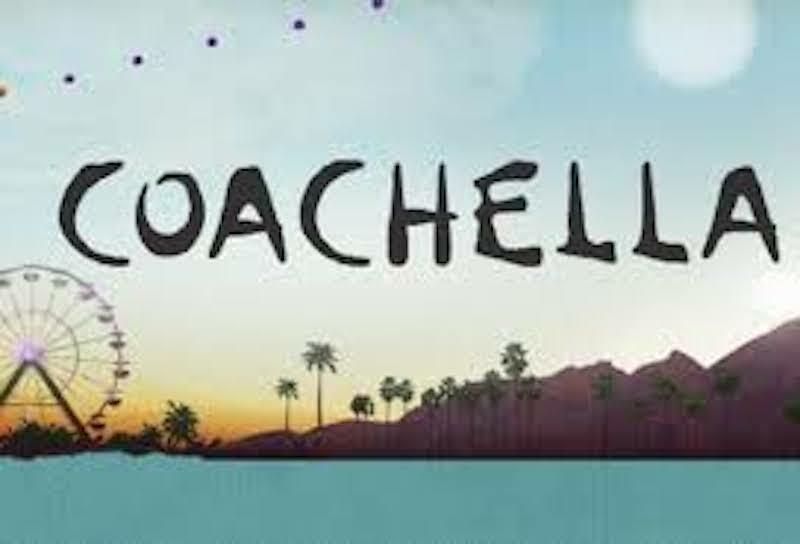 The Coachella Thank You video showed everyone that wasn’t able to attend the stunning diversity of genres represented. From rap to rock and all the way through edm, there was something for everyone at Coachella this year. Having only been able to watch the live stream myself, everyone looked to be having the time of their lives. The Thank You video highlighted concert goers to give all of us not able to attend, a sense of how incredible the weekend was in their eyes and ears. I sure am jealous of everyone that was able to attend, it sounded amazing from the live streams I heard. Great job Coachella, I’m sure next year will be even bigger!